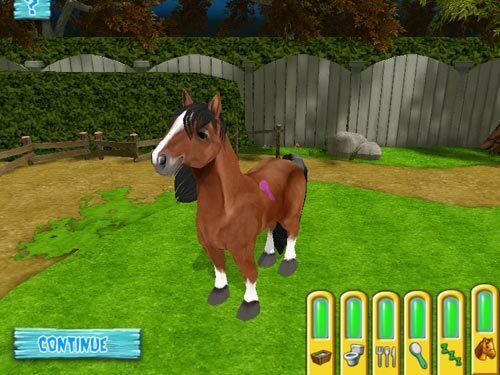 Get the pony of your dreams, right now, with this entertaining game, Pony Luv. 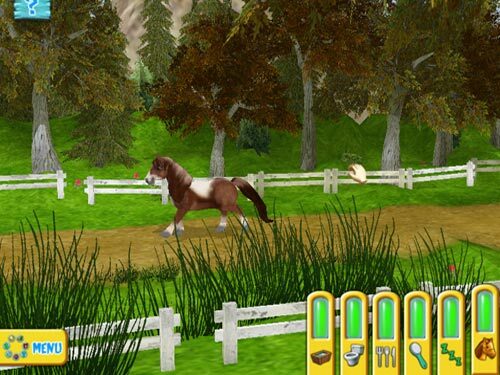 The lovely horses in this game live in a fantasy world, where they are ponies forever. 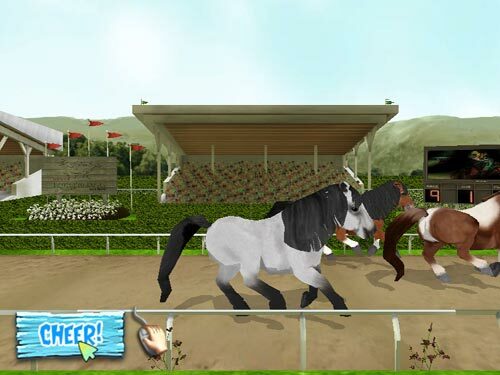 You are free to choose from several different horse races such as Dartmoor, Chincoteague, Dales, Welsh Mountain, Connemara or Fell. You've to take good care of your ponies. Buy hay, water, brushes, shampoo, toys and other accessories in the local "Pony luv shop". 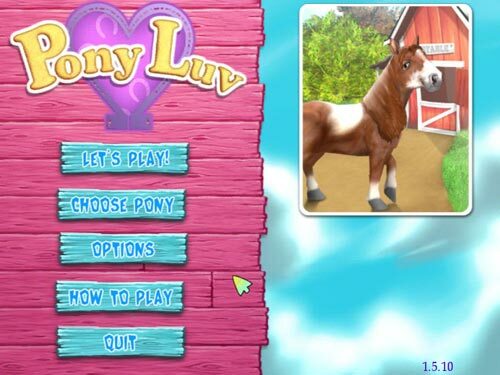 Find Pony Luv, mark it and choose "Uninstall"
Should Pony Luv has been damaged or corrupted and thereby difficult to remove we can recommend you finding help to uninstall it here.